Madelyn and Robert's wedding ceremony took place in their Hometown church in the center of Norco CA. 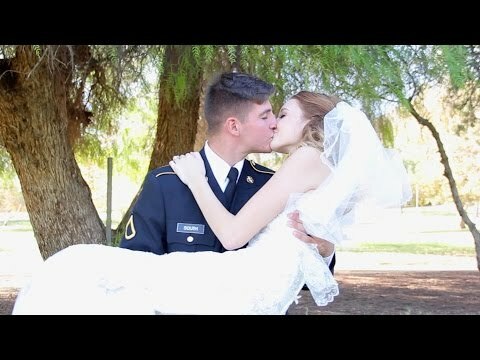 They were two high school sweethearts, crazy in love, and having to plan a last minute wedding because of Robert's military service. Their day was filled with fun and celebration.